Three plaintiffs accused Father Martin of sexual abuse in a 2004 lawsuit. The lawsuit alleged that Martin sexually abused each plaintiff during the 1950s and early 1960s when the plaintiffs were still minors. Plaintiffs further maintained that Martin abused them while he was assigned to Our Lady Queen of Martyrs Parish in New York City. 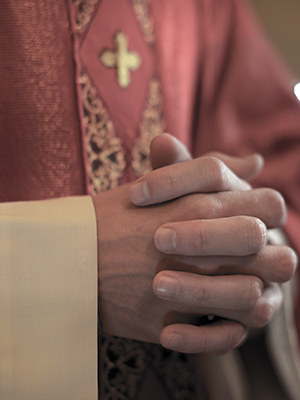 The lawsuit further alleged that the abuse took place in the sacristy of the parish.